Please bookmark our new website address, and tell your friends about it. 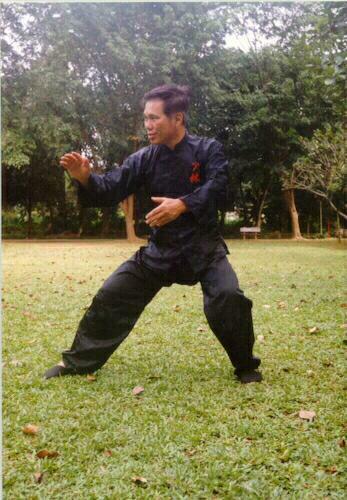 We would suggest that you bookmark http://taijiquan.org. As this is our permanent domain name, we would still use it even if we have to change to a different server in future.